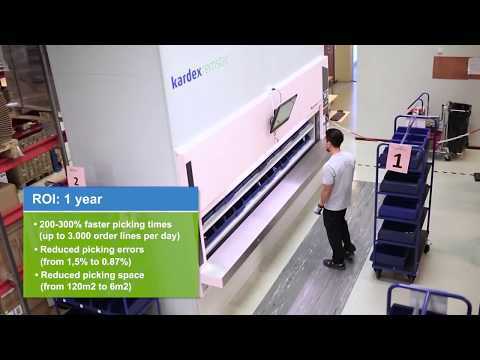 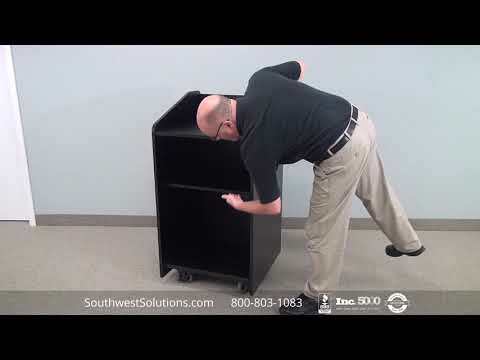 Plastic stacking bins and totes provide small parts storage and organization to increase efficiency and save space. 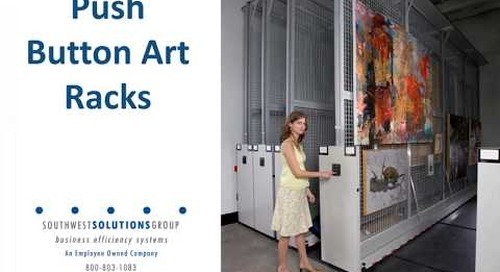 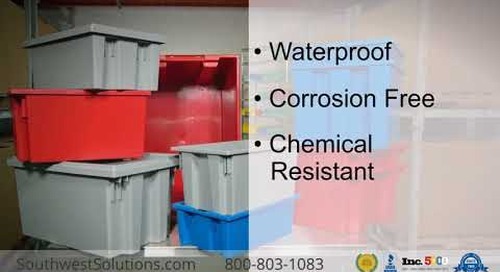 The plastic bins are waterproof, corrosion-resistant, and designed for long-term use for the storage of electronics, medical devices, tool parts, and more. 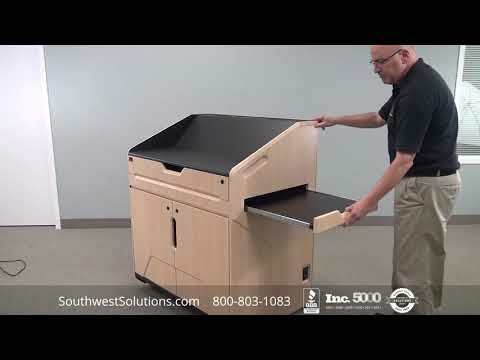 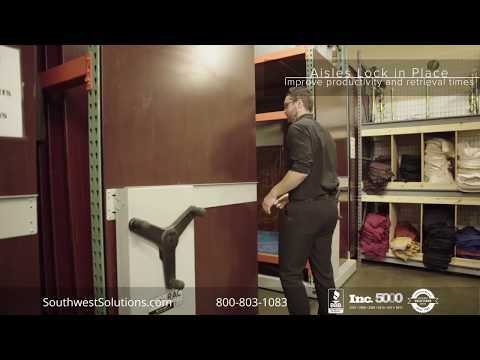 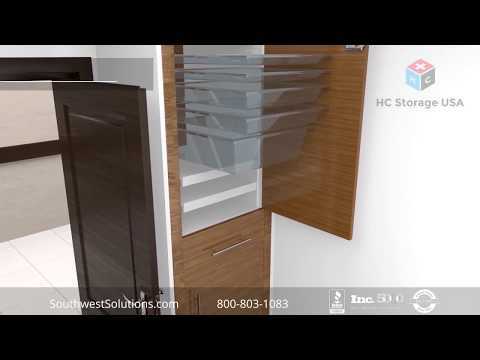 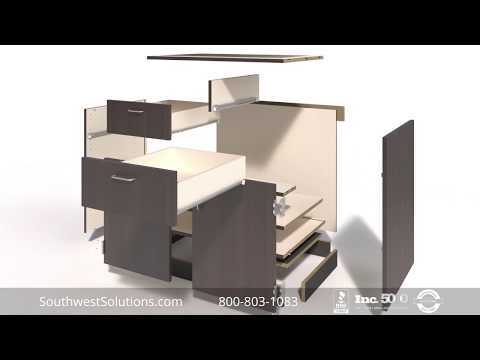 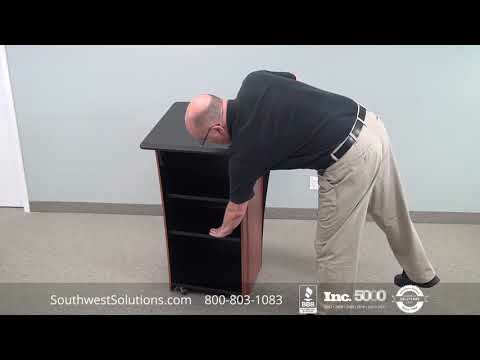 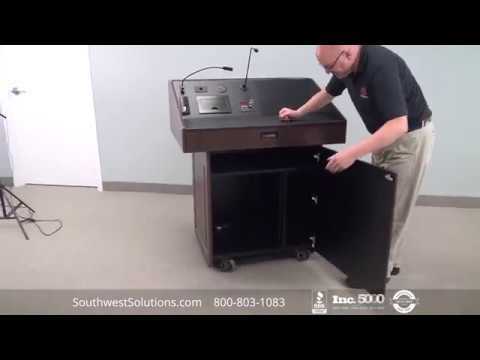 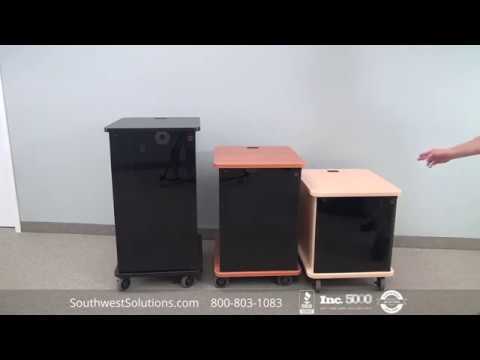 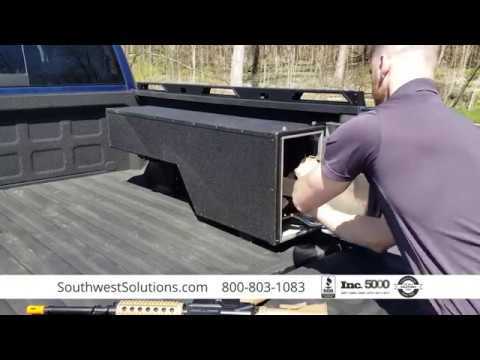 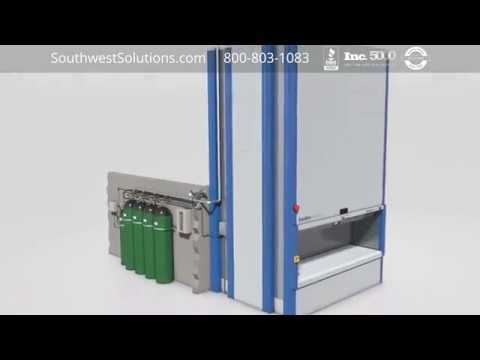 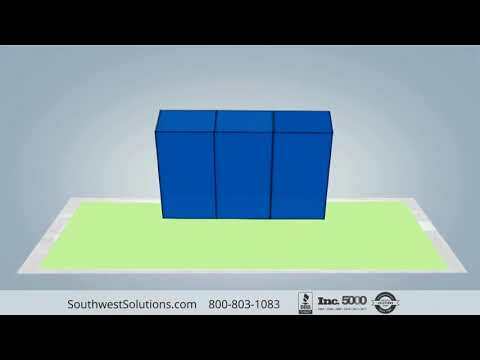 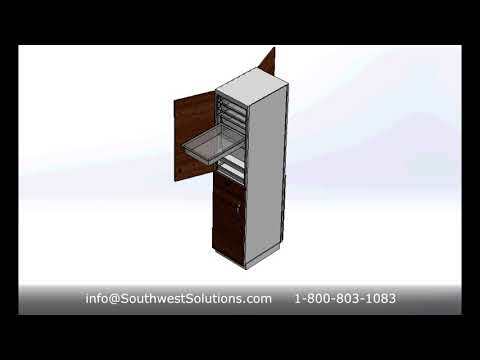 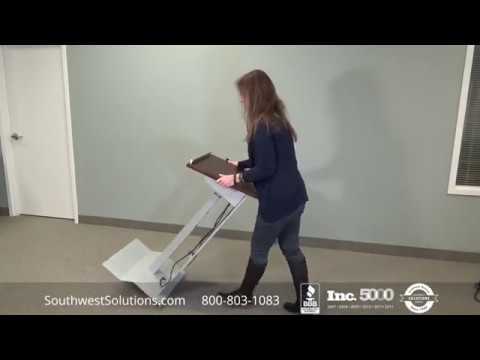 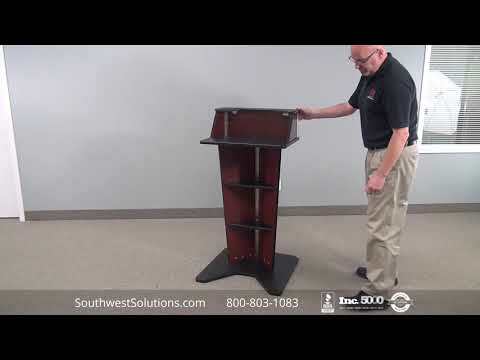 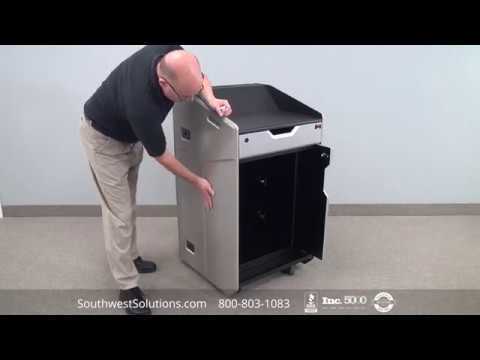 For more information about plastic stacking bins and totes, contact us at info@southwestsolutions.com or call us at 1-800-803-1083 for a free space analysis.